On a recent date with Calvin Harris, Taylor Swift took to the streets of NYC in this effortlessly cool overalls-and–crop top combo, and we adore the downtown-girl vibes. Keep scrolling to learn how to get the look yourself—you may be surprised by just how affordable this one is! What do you think of Taylor's look? 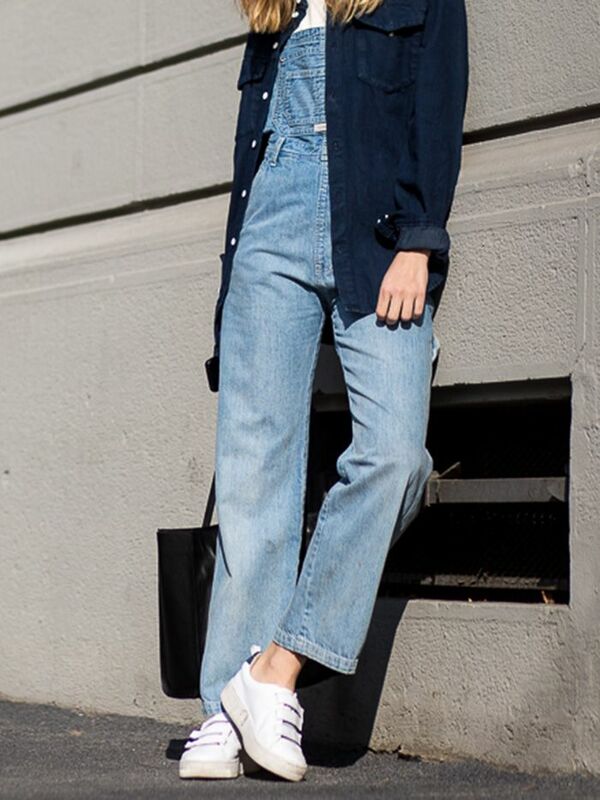 Will you be wearing overalls anytime soon? Tell us in the comments below!